Samsung is yet to announce its next Galaxy Note smartphone, but almost all the information about the device has leaked already. 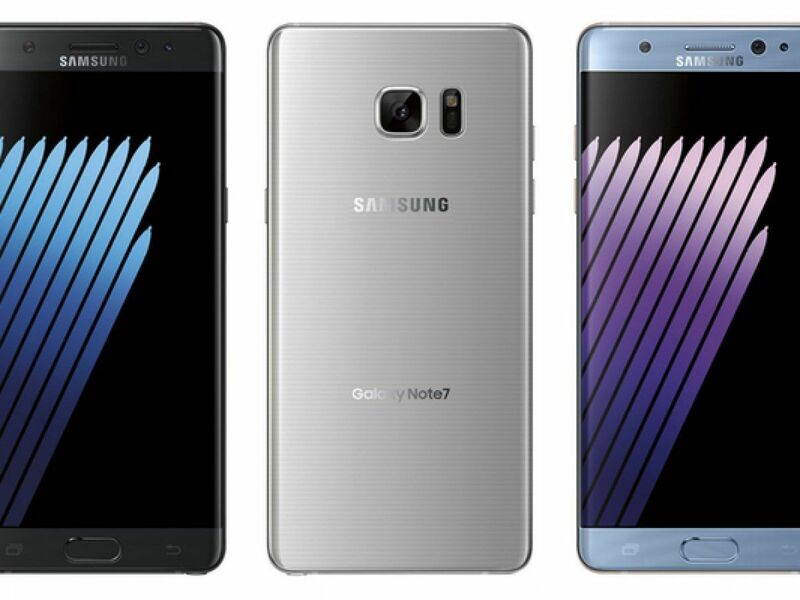 Now, the design of the Galaxy Note 7 has leaked in a fresh set of press renders. Serial smartphone leaker Evan Blass (@evleaks) has tweeted an image that shows the Galaxy Note 7 in all its color variants – Black Onyx, Blue Coral, and Silver Titanium – along with the presence of what looks like an iris scanner and a curved display. The image also pretty much confirms that the next Galaxy Note would be named Galaxy Note 7. 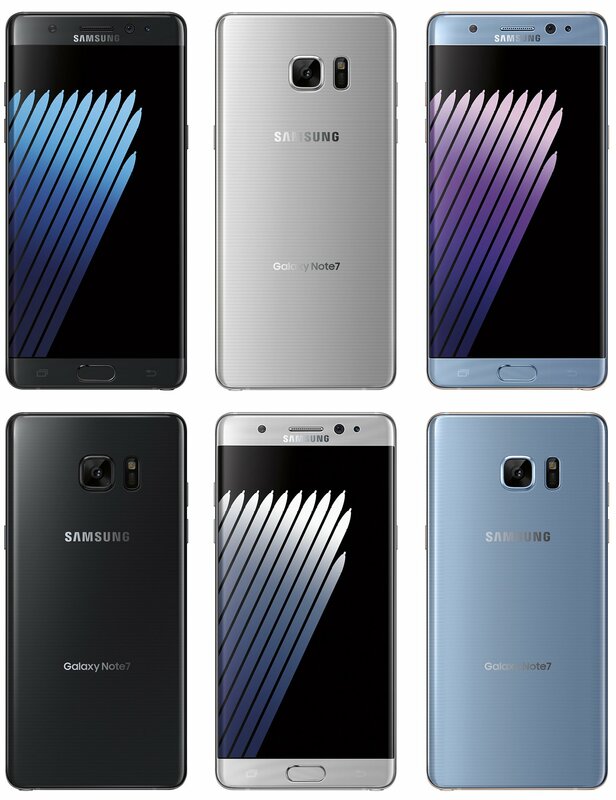 The design of the Galaxy Note 7 looks quite similar to that of the Galaxy S7 edgewith curves on the front as well as the back. You can also see three new S Pen-inspired wallpapers in the press render. Samsung is expected to announce the device on August 2, which is when we can expect to receive information about its price and availability.